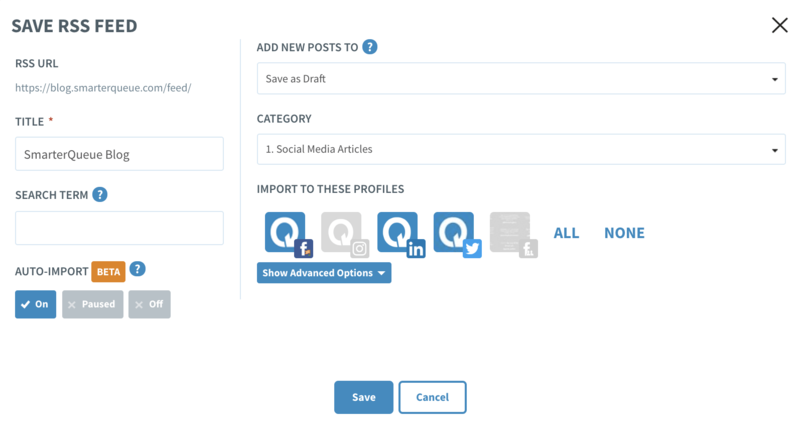 This will make your weekly social media scheduling even easier, taking the manual work out of sourcing blog content to share: it’ll appear directly in your Queue for easy editing, or simply auto-publishing as it is. Shall we give this a try? 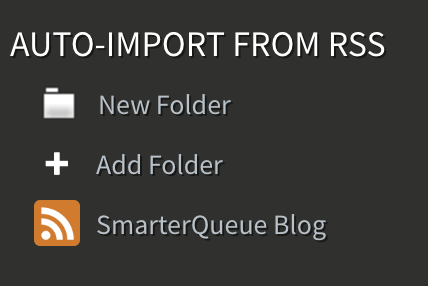 Head to ‘Add Content’, then ‘Import from RSS’. 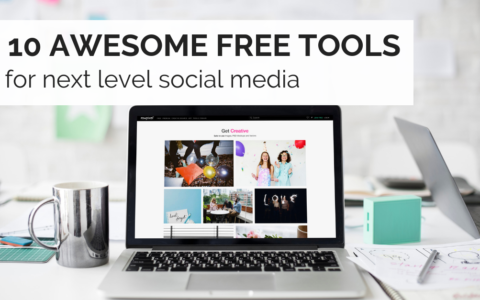 Decide which blog to use – we recommend kicking things off with your own blog, but you can add other trusted sources, too. Hit ‘Save Source’, and choose ‘Auto-Import’. Auto-Import: Set this to ‘on’. 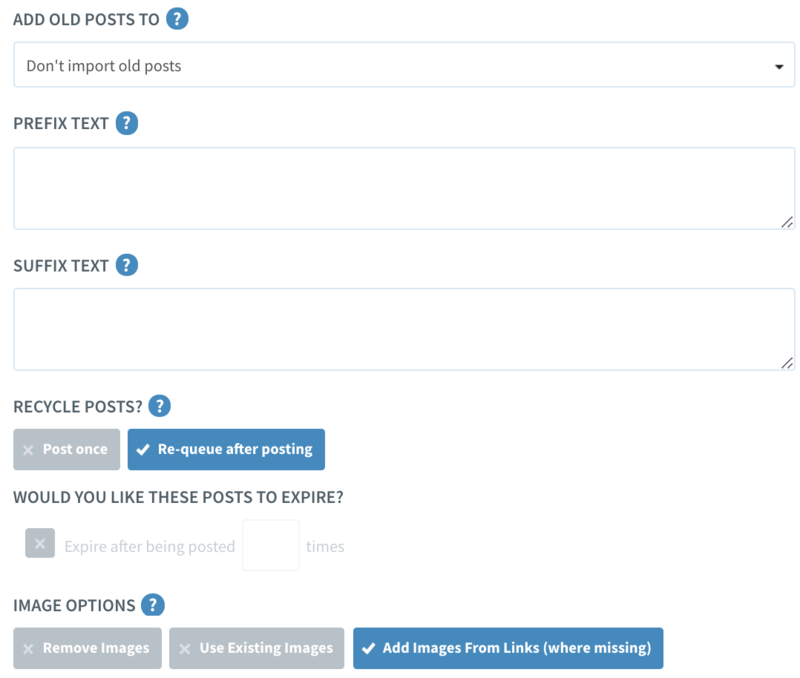 Not keen on having the posts publish to social media without your edits? No problem: just set them up to ‘Save as Draft’, and you’ll be able to edit them before publishing each time. 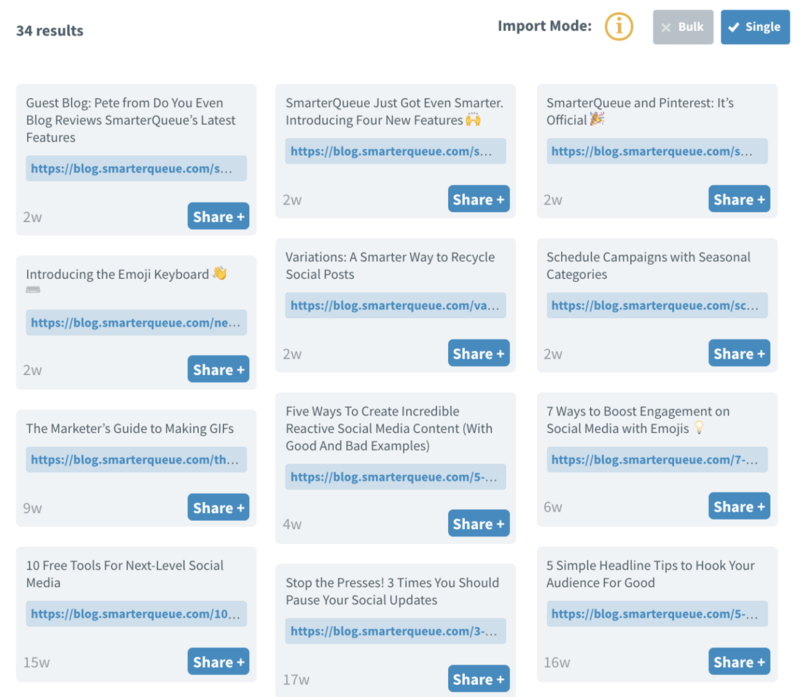 Pro Tip: Set up Variations when editing your drafts so you can A/B test different copy to accompany your posts! Otherwise, you can decide to have them published immediately, add them to the top or the bottom of your Queue. 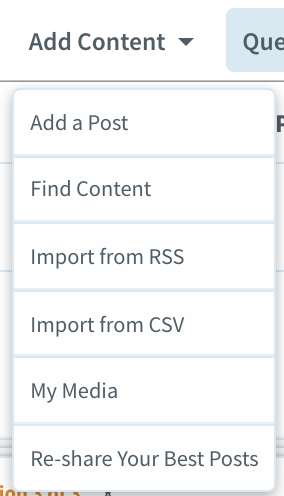 It’ll show you all the latest blog posts, and their ‘imported’ status.